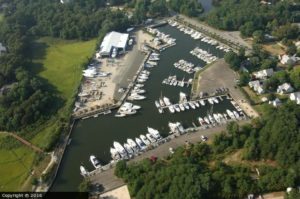 Great Peconic Bay Marina is a trusted destination when it comes to great boats for sale on Long Island. Contact us today for affordable deals and more information! 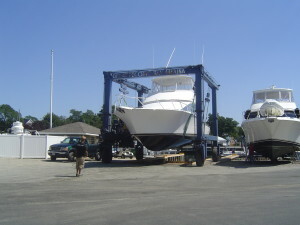 At GPBM, we have a standing reputation as one of Long Island’s first choice when it comes to all things boats. This is due to the fact that we cater for an array of boating related services such as dockage, marine repair, maintenance and much more. Another perk about our marina is the fact that we’re located in a fantastic destination. It’s no wonder so many folks become members of the Great Peconic Bay Marina. We offer a good selection of boats for sale in NY featuring various models of yachts, sailboats and fishing vessels. We have vessels with a wide array of amenities depending on your desired boating experience. At GPBM, we make certain that all of our boats for sale are in good to great condition and they cater to a variety of budgets. In fact we likely have a great choice for both the new boat owner or the accomplished Navigator. As a family run business who has more than 35 years of experience in the industry, after you buy your boat, we endeavor to fulfill many of your boating and dockage needs. Long Island is surrounded by beautiful waters. Many residents here and within the New York region own a boat. 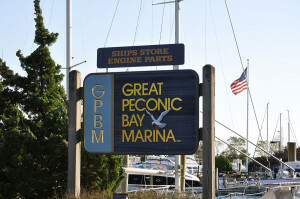 Great Peconic Bay Marina is a great place to start your search for the most suitable boat to purchase. As a resident of our marina, we offer an array of services and extras that not every other location in the region affords their boaters. Aside from transient and seasonal dockage, GPBM offers a bay-front location, private sandy beach, picnic areas and access to great local attractions. We also cater vessels up to 65ft. Our rates for dockage and storage are very competitive and yes, you can store your boat all year long and throughout every season. We also offer repairs and maintenance with our team of specialized technicians with over 35 years of experience. We are close to the popular wine country, as well as many other places like Downtown Riverhead and Greenport. We also have exciting events to keep you, your friends and family entertained here with us. If you’re looking for some good boats for sale on Long Island, then you’ve come to the right place. At Great Peconic Bay Marina have options in all sizes, styles and models. Contact us today to arrange a viewing of current inventory.